No need to worry or stress over the security of the contents of your packages. 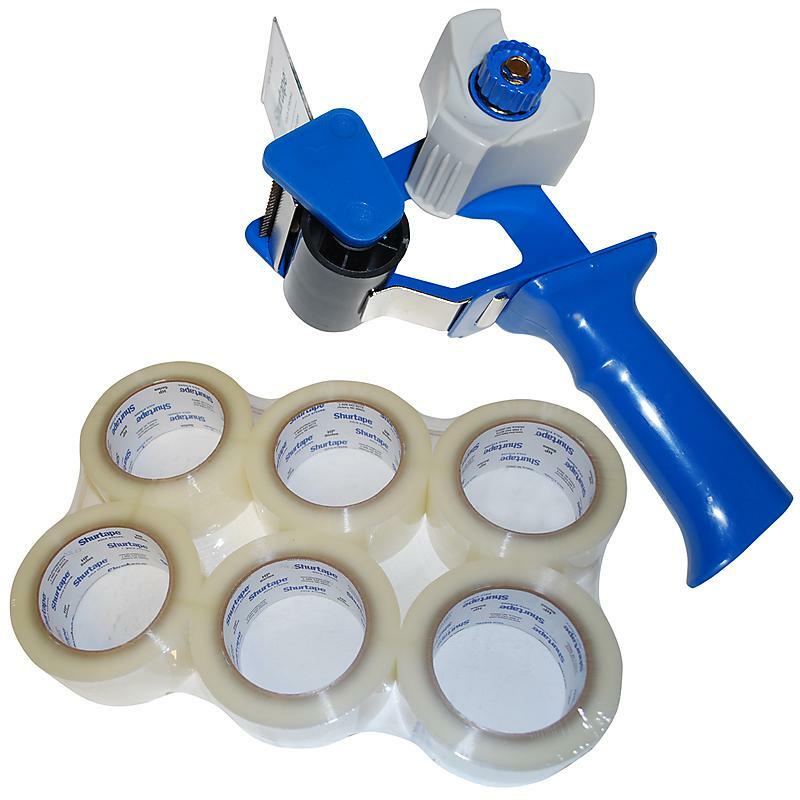 This packing tape and dispenser is sturdy and durable yet inexpensive. Don’t get caught in the middle of your move without enough supplies. Buy today to keep your items safe and secure in your boxes!